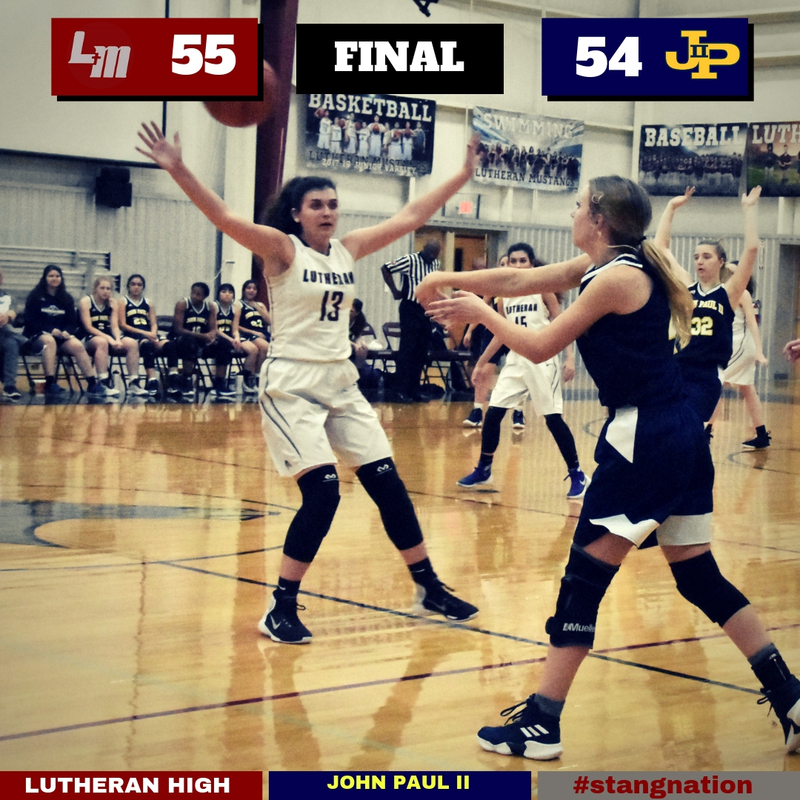 A three pointer by Lutheran High with 8 seconds left gave the Lady Mustangs a 55-54 lead and a great defensive play that resulted in a steal sealed the victory over John Paul II. 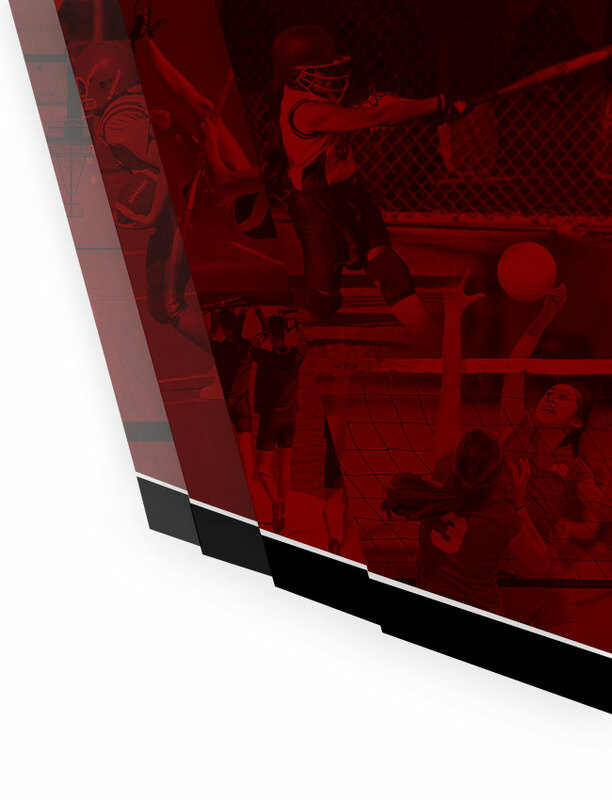 The win pushed the Lady Mustangs record to 3-2 in district and dropped the Guardians to 3-2 as well. 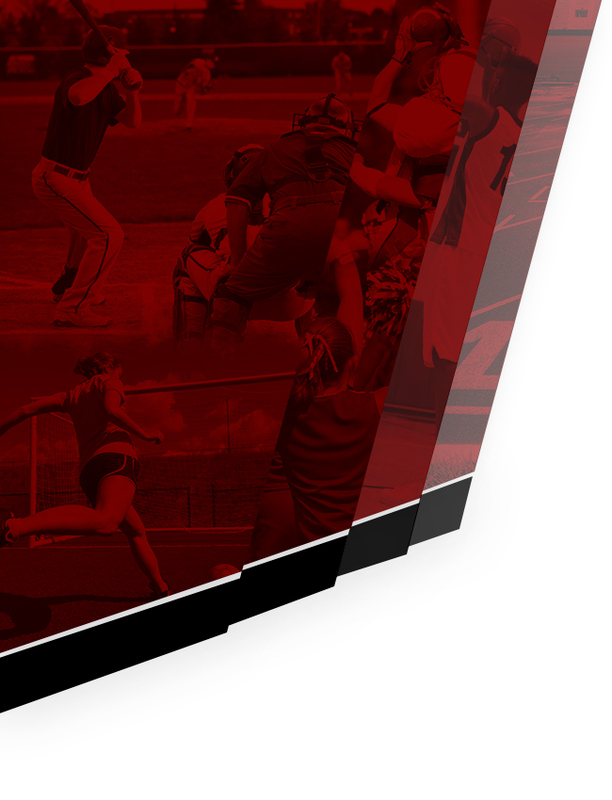 If Lutheran can defeat Geneva on Friday, a three tie for first occur. Maya Sanders had 20 points, 8 assists, and 5 steals for Lutheran. Lillie Hall had 12 points and 5 rebounds. Sky Denning added 9 points and 7 steals, while Maggie Mendoza added 8 points and a team high 11 rebounds.